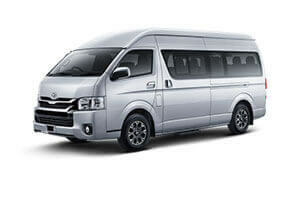 Maxi Cab Booking has become so convenient because of our 24 Hours Singapore Maxi Cab Booking Service. 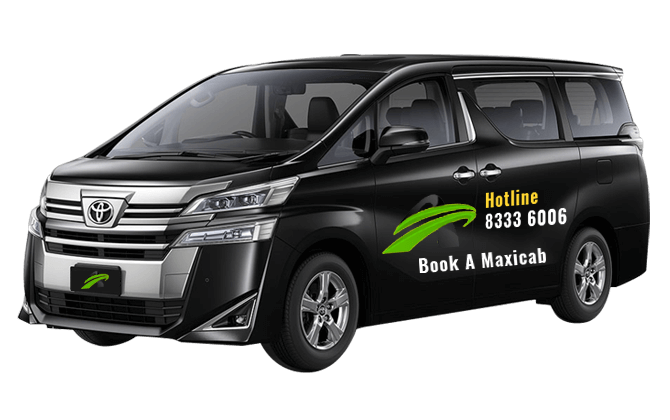 Our Book Maxicab Singapore and Maxi Taxi Singapore booking services are available to you guaranteed with a professional, reliable and a top-notch service. 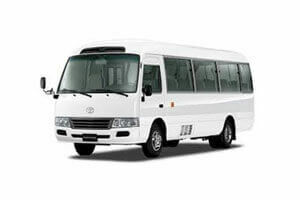 Our Maxi Cab Service Singapore is your one stop shop for Limousine Service, Big Cab/Big Taxi Singapore Service, Maxi Cab Service as well as Minibus Hire services. Call our 24 hours Maxi Cab Service Singapore hotline to make an immediate booking and remember to make the necessary enquiries to clear any doubts before you make a Maxi Cab Booking via phone or a Maxi Cab Booking Online for an Advance Maxi Cab Booking Singapore. 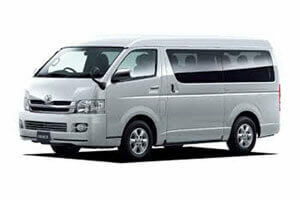 We do not charge any Maxi Cab Booking fees if you make an advance Maxi Cab Booking Online. Our Maxi Taxi Charges are very economical and remain the same regardless of peak hours, weekends and public holidays making us one of the Cheapest Maxi Cab Singapore services in town. We also cater to different modes of payments such as Pay Now, Nets, All Major Credit Cards/Debit Cards and PayPal. Our Singapore Maxi Cab Services pricing are all inclusive. Many of our clientele are worried about hidden costing such as fuel, toll (ERP), parking as well as peak hour surcharges for their Maxi Cab Bookings. 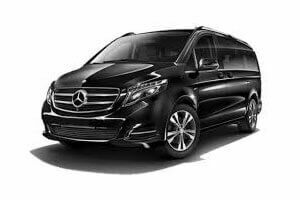 You can be rest assured that our prices for the Big Taxi/ Big Cab Singapore as well as our Book Maxicab services are all inclusive and nett prices. At Book A Maxi Cab Singapore Pte Ltd, we value our clients and that is why we have been able to serve many important clients on multiple occasions over the years. Some of our valuable clients include United Overseas Bank, IATA, Korn Ferry, OLAM International, Real Madrid Academy Singapore and Standard Chartered Bank. We have also provided Maxicab Singapore services to various iconic events in Singapore over the years including the dermatologist conference in 2017, Singapore Air show in 2018, Footballer Roberto Carlos Soccer clinic in Singapore in 2016, Formula 1 Singapore in 2018 and the ASEAN summit in 2018. Wait No Further. Book maxi cab in Singapore for all your transportation needs. Tell us your requirement and we will fulfil it with pleasure. 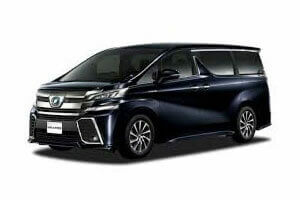 A pioneer in Singapore Maxicab Services, Limo Services in Singapore and Minibus Booking Services.